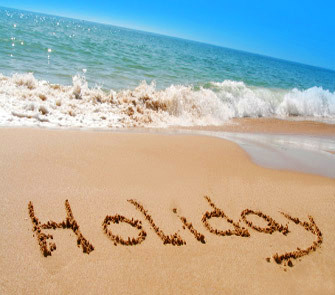 As from today, Wednesday 31st July at 15:00 medicalenglishblog is closed for holidays. We will be closed for the month of August so if you have any ideas, suggestions, comments write them down, store them in your long-memory and tell me in September. I look forward to a barrage of ideas and suggestions in the autumn!! Anyway, I think that this has been a positive season considering all the difficulties and I truly believe that the next will be even better! So, have a great August and see you again in September, with my batteries recharged and raring to go…………………………….. When you start thinking about going abroad to train in another country, in a different hospital, you just believe that it will be quite exciting and an opportunity to improve your English and your medical knowledge. But, it is so much more than that. 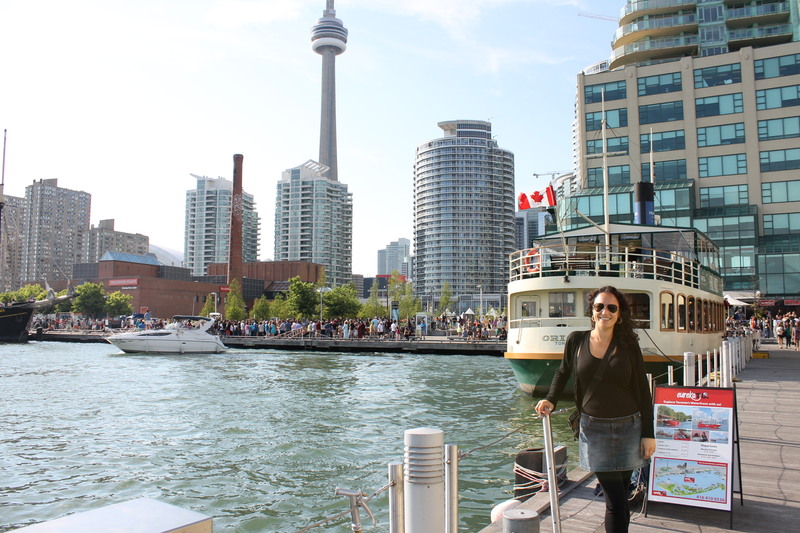 Coming to Canada has been, so far, one of the most important experiences I have ever had. 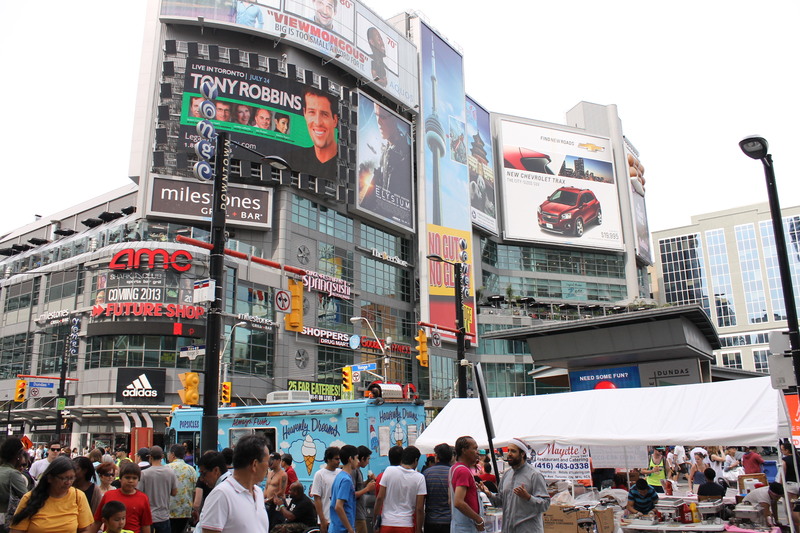 Toronto, the city where I’ve been living for these last three months, is heralded as one of the most multicultural cities in the world. Half of the population is foreign-born, so sometimes it is easy to forget that you are in Canada and not in China, Portugal or Italy. Since the majority of people are from other countries, they accept you, make you feel comfortable and help you in anything you could need. If we compare the Canadian healthcare system to the one established in United States, it is for the most part publicly funded, with a universal coverage for necessary medical services. However most of the services are provided by private enterprises. Around 25 % of Canadians’ healthcare is paid for through the private sector. This mostly goes towards services not covered at all or partially covered by Medicare, such as prescription drugs, optometry, and dentistry among others. 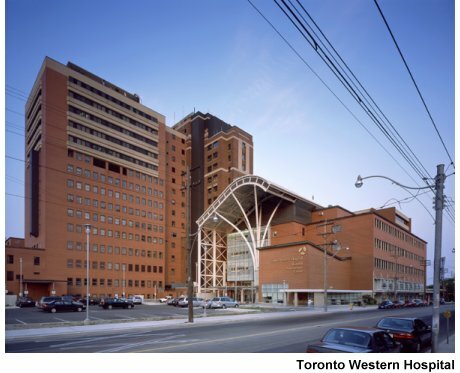 Toronto Western Hospital (TWH), where I have been doing my rotation, together with Princess Margaret Cancer Center, Toronto General Hospital and Toronto Rehabilitation Institute belongs to what is called “University Health Network”. The TWH is recognized as a world leader in neuroscience and offers pioneering treatments using advanced technology as well as being really committed to research. In my rotation I have had the opportunity to work not just at the TWH, but in some of the affiliated clinics: Sleep and Alertness clinic (Sleep laboratory research), Youthdale Clinic and Adolescent sleep center, and the International Sleep Clinic in Parry Sound (North of Ontario). So the experience of learning from different clinics and seeing different kind of patients (adults, children…) I think has been even greater, with every day a challenge. When you do a rotation in a foreign country, you come as an observer, so then you are a bit restricted in the “practical” part of medicine, so I suppose depending on what your goals of the rotation abroad are this could be a bit limiting, but as in other cities of North America the “rules” and policy are quite strict. I guess that this is more a “theoretical” issue, and they just ask the patient to let you examine them /talk to them, so if they are agree (which usually happens) there is no problem, so they make you feel you are one more of the team. Doctors are probably more “competitive” in a positive way of speaking. They are quite committed to research, so many of them have less daily health care practice compared to Spanish doctors; so I can imagine that this is one of the reasons they are more concerned about publishing articles and making research.. 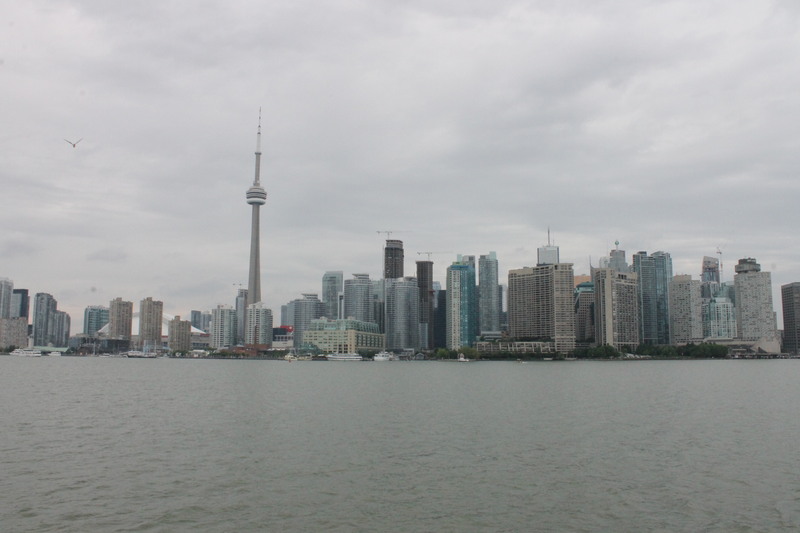 I would like to emphasize that if any resident wants to have a personal and professional experience, learn more about research and even think about some future projects, then they should definitely apply for an observership abroad, and I strongly recommend Toronto!!! 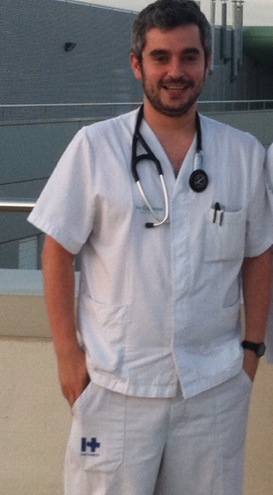 Please follow this blog; hopefully in the near future medicalenglishblog.com will be collaborating with Fran and his new project!